Bookings for all new 2019 Maruti Wagon R is currently open. 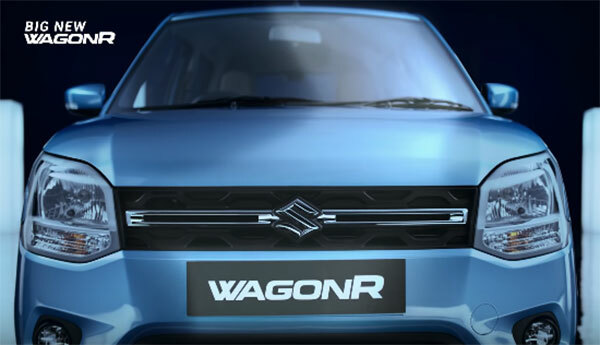 One can book the big new Wagon R by making a payment of Rs 11,000. New Big Wagon R is available in 2 petrol variants and 6 colors. Maruti Suzuki’s all-new Wagon R will soon entice customers with its robust body language, wider stance, dynamically crafted interiors and spacious cabin with best-in-its class boot space. Robust and energetic, the Big New Wagon R is poised to appeal to the ever-changing aspirations of young Indian customers. Maruti Wagon R has scaled the unique feat of over 2.2 million cumulative happy customers till December 2018. 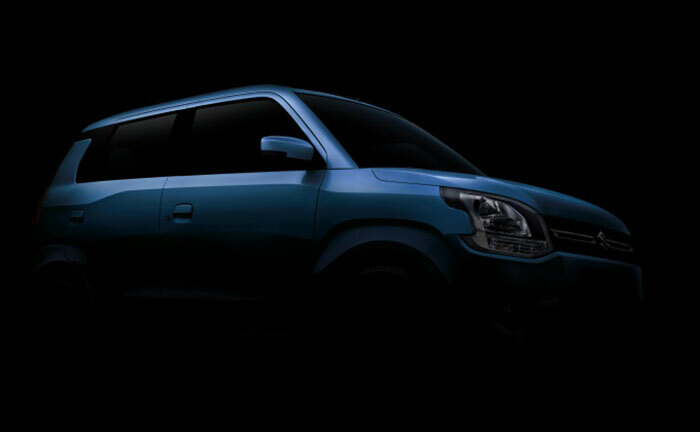 Launched in 1999, India’s popular car from Maruti Suzuki, Wagon R continues to feature among the top 10 best-selling cars in the country for over 10 years. Nearly, 51% of Wagon R customers have picked it up as their first car. 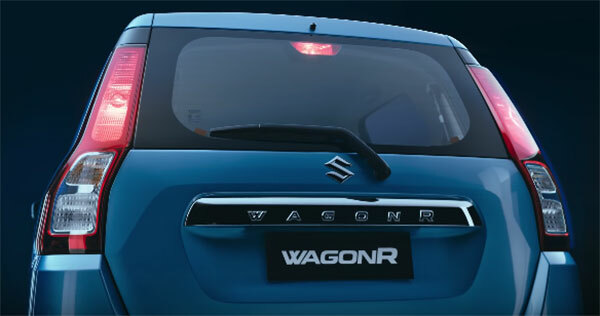 Brand Wagon R carries a strong legacy, which is evident from the fact that close to 24% of customers come back to buy Wagon R only. The Big New Wagon R drives ahead with its unique characteristics of space and comfort from its outgoing version. 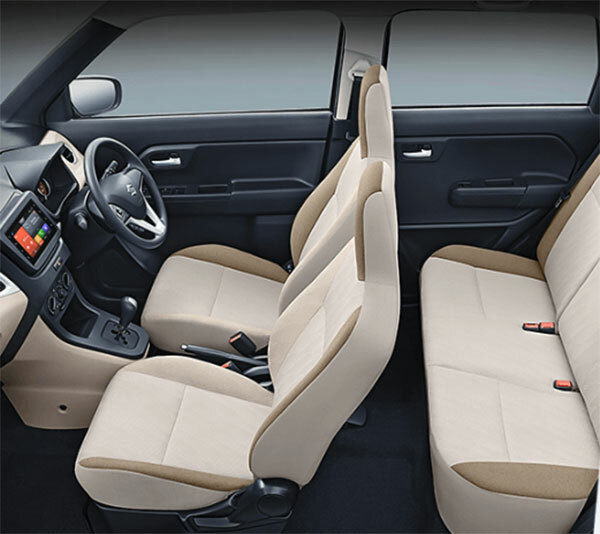 The new WagonR gets bigger with enhanced comfort. The car’s sturdy and masculine look with true tall boy design makes for a strong road presence. The Big New Wagon R not only embodies strong looks but is also stronger inside out. 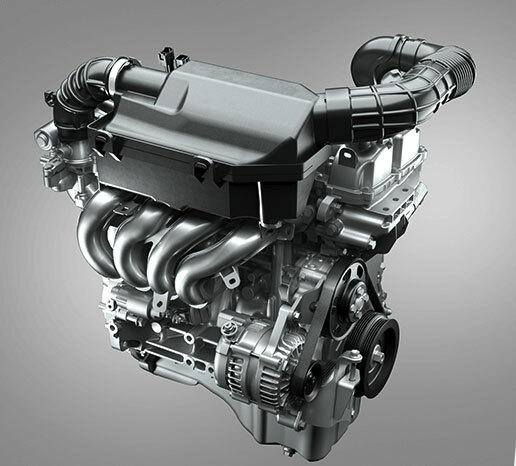 It is powered by the advanced K-series engine offering high fuel efficiency and an unmatched driving experience. The Big New Wagon R now comes with a new 1.2 L engine option that delivers powerful and impressive performance coupled with great fuel economy. 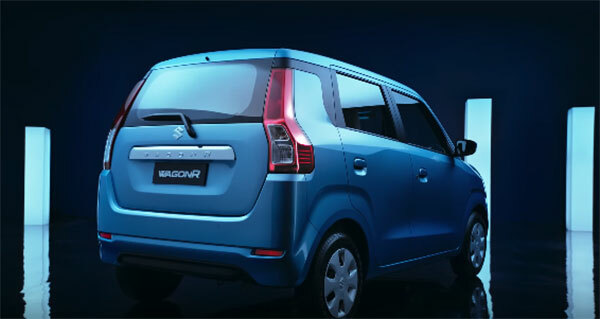 Customers will also have the choice of 1.0 L engine for the all-new WagonR. 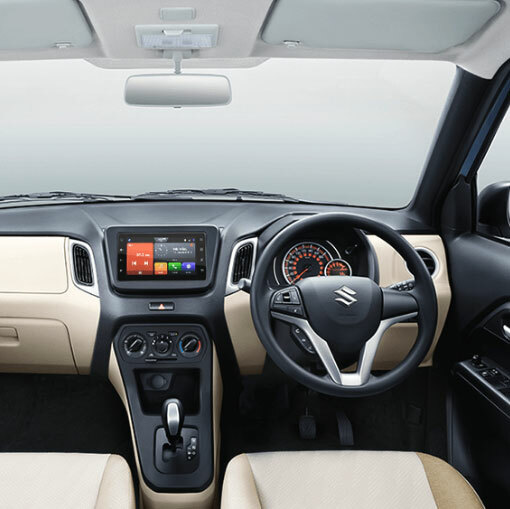 Maruti Suzuki’s acclaimed two-pedal technology will also be offered in the new Wagon R. The Auto Gear Shift (AGS) offers hassle-free drive in stop-go traffic with no compromise on fuel efficiency. For next gen connected customers, for the first time Maruti Suzuki is going to offer the most innovative SmartPlay Studio infotainment experience in the Big New Wagon R. The SmartPlay Studio will not just let you listen to latest music but also let you surf news, get latest updates on weather and locate eateries around. Safety of driver is top priority for Maruti Suzuki. The Big New Wagon R has been developed on the acclaimed 5th Generation HEARTECT platform, which makes the car stable, strong and safe. 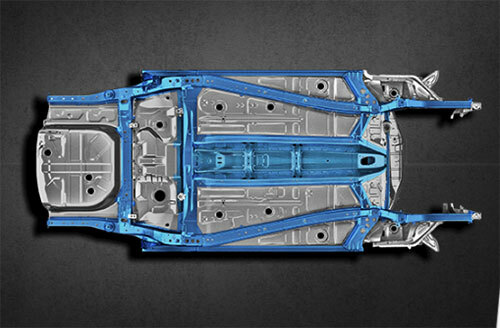 The use of high tensile steel helps to improve overall safety, rigidity and NVH (noise, vibration, and harshness) performance. Safety features including driver airbag, ABS (Antilock Braking System) with EBD (Electronic Brakeforce Distribution) and front seat belts reminder, speed alert system and rear parking sensors are standard across variants. The all new 2019 Maruti Wagon R is available in 2 petrol engine options. One can also choose AGS transmission system.